Today I have some hot Marvel news to share with you! At the premiere of Marvel's Jessica Jones last night (Nov. 18) Marvel's Chief Creative Officer Joe Quesada dropped some intel about another upcoming Netflix series - Iron Fist. You might've heard rumors that Marvel had scrapped plans for an Iron Fist Netflix series - well, Quesada shot down that noise in an interview with IGN. 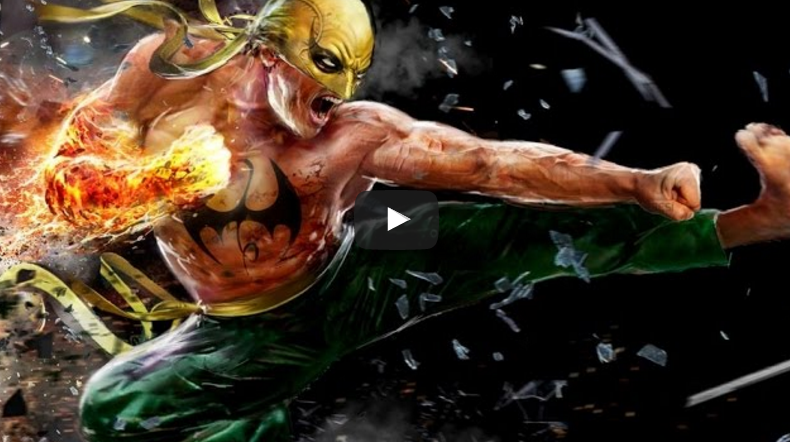 Check out the video below and watch Quesada announce that the Iron Fist series is "...being worked on..." - oh, and also keep an eye out for Quesada's thoughts on The Punisher appearing in Daredevil season 2.